The Living Building Challenge is possibly the most rigorous green building certification programme and sustainable design framework in the world. 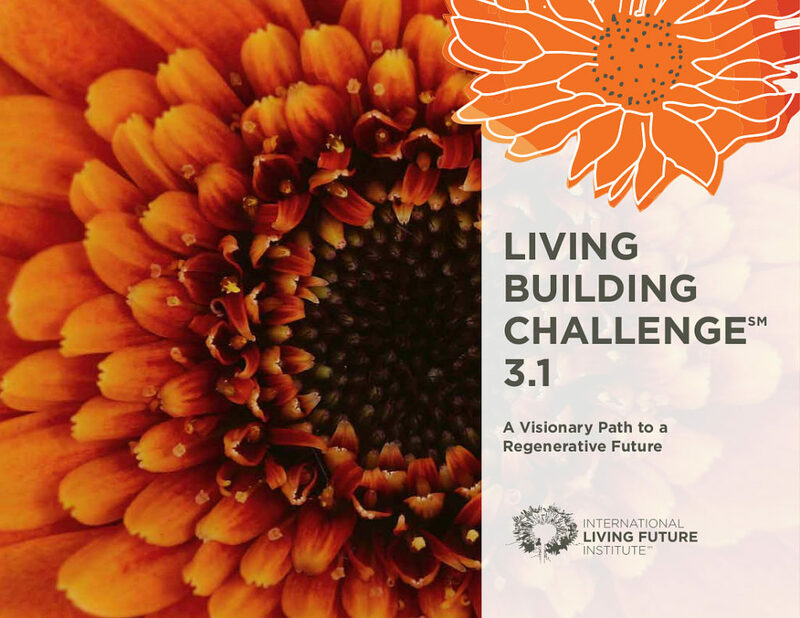 Developed by the International Living Future Institute (ILFI) with the mandate of leading transformation toward a civilization that is socially just, culturally rich, and ecologically restorative, the Living Building Challenge standard raises the bar for sustainable development globally. 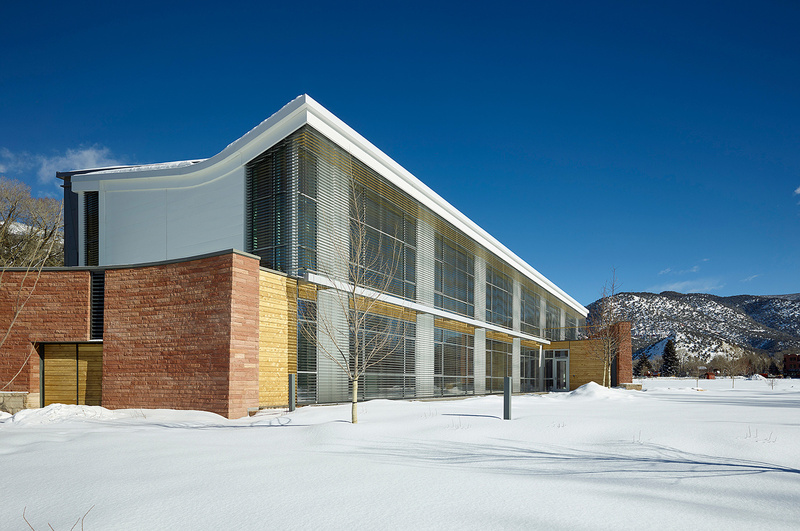 The core principle of the Living Building Challenge is that buildings should mimic nature and natural systems. The standard uses a flower as a metaphor to illustrate this principle, because a flower is rooted in its place and harvests all its water from the rain and all its energy from the sun. Comprised of integrated systems, a flower is also perfectly adapted to its climate and operates pollution free. Above all, it is beautiful. 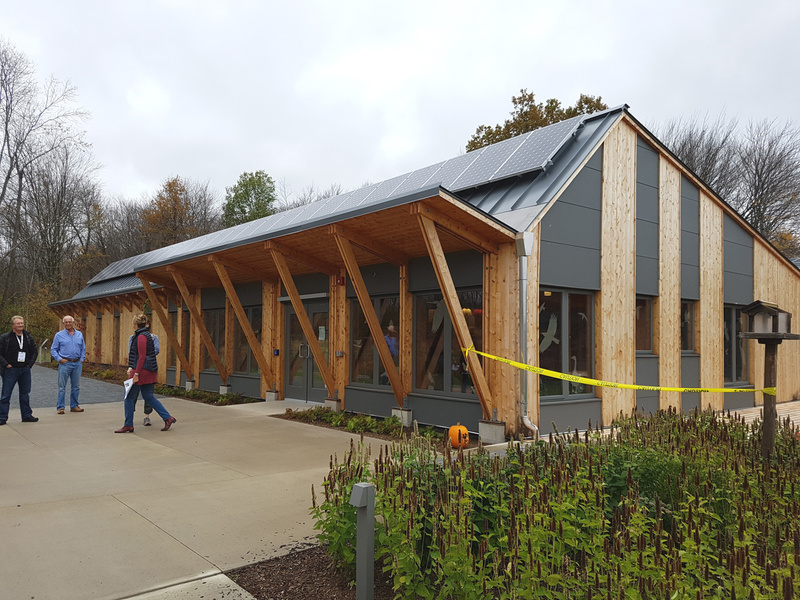 The Living Building Challenge Standard is possibly the most rigorous green building design framework in the world. When these principles are applied to a building, the building is required to operate perfectly within the climate where it is located; to harvest sufficient rainwater to provide for the needs of its occupants; and to collect sufficient energy from solar panels and other renewable energy systems to provide the building with all its energy needs. It is also required to provide a healthy indoor environment by using no harmful chemicals in the manufacture of the building materials and furniture, while being beautiful and acting as an inspiration to others. 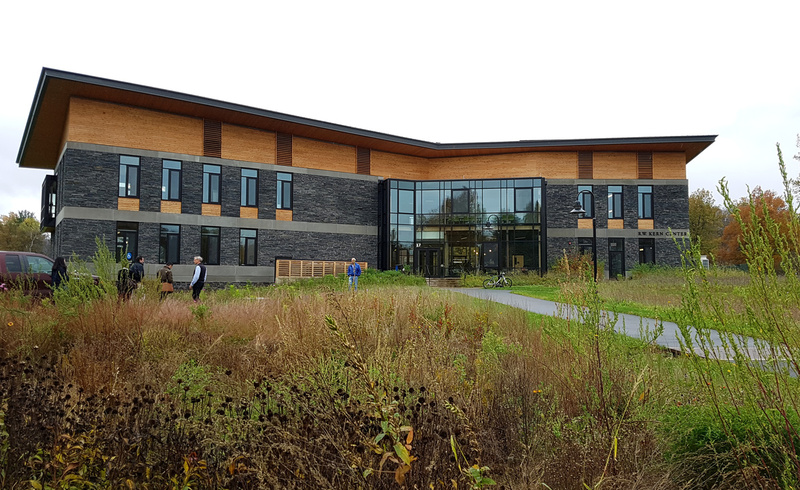 The Hitchcock Centre for the Environment in Massachusetts is a small 850sqm building functioning as an environmental education centre with a beautiful wooden structure, exposed services and transparent rainwater tanks so children can see the rainwater tank filling up during a storm. The R.W. Kern Center on the Hampshire College campus in Massachusetts is a 2-storey, 1500sqm building that generates 105% of its energy on site and reduces water consumption by 95%. Is LBC a reality for South Africa? Beauty & Inspiration: the buildings are being designed to be an inspiration and showcase truly regenerative architecture in South Africa. Designed by US-based architectural firm, A-I-R Inc, construction on the residential developments is planned to start in 2019, with Living Building certification targeted for 2021. While the designs are still in their early stages, Darren Petrucci of A-I-R Inc, explains that the brief called for densification of two sites, each accommodating a two-family duplex in place of a single-family house. “Our strategy is to locate the new structure in such a way that both homes can benefit from the solar orientation and view, and have equal access to the landscape. The intention is for the homes to share infrastructure such as the water collection system and an elevator for universal access; and each dwelling has the potential to house at least 100 solar panels. The architectural form and roof profiles are derived from the maximum benefits that can be obtained through correct solar orientation and light shading, and to optimize the roof areas for rainwater collection. As the buildings are tall and cascade up the mountain, we are manipulating natural air flow to cool the houses – stairwells become vertical vents to passively pull air up to the upper floors via thermal suction. Working with Solid Green allows us to test decisions as we move through the design process to optimise the liveability and performance of the buildings. A series of gardens is being designed to allow waste water from the buildings to be purified using the landscape as a closed-loop filtration system that concludes in an aquifer from which potable water is sourced. Additional potable water is sourced from a borehole. Rainwater collected from the roofs will be used for toilet flushing and the minimal irrigation required. Composting toilets and a composting system are being incorporated to minimize the sewage and deal with the remaining black water treatment. I have been in the building industry my entire life as a civil engineer and builder. Ecological architecture is a new challenge for me, and this process has been an extremely valuable experience. Our intention is for the buildings to operate as independently as possible, and the measures taken to meet Living Building Challenge criteria all support that vision. We have taken a futureproofing approach in response to the projects’ context and the water crisis in Cape Town. It makes absolute sense to design resilient buildings both in terms of water and energy consumption. The decisions and investments that we make now will benefit both the liveability and performance of the buildings in decades to come. The role of an ambassador is to the spread the word about the Challenge in your country. This work keeps me motivated and realistic that there is still a long way to go in terms of greening the built environment. In the last two years, I have presented at a number of architectural firms, at the Designer, Architect, Specifier (DAS) Conference, and through GreenED, an online learning platform for built environment professionals. It is really motivating to experience the positive feedback from attendees. We all want to make a difference and this standard pushes the boundaries towards being truly restorative. Biophilic design, an emerging design discipline that connects people and nature, is an important part of the Living Building Challenge. To assist with spreading the message and sharing knowledge around the restorative principles of the Living Building Challenge, Reinink has started a Collaborative in South Africa. 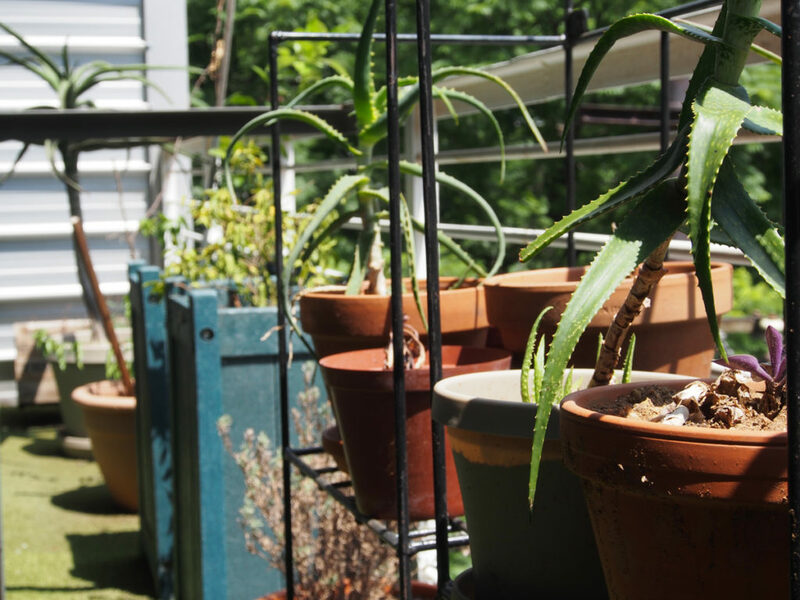 The intention is also to identify regulatory barriers to implementing a Living Building Challenge project, and to lobby Government to bring about policy change. As green design becomes the new business-as-usual, this move effectively takes sustainability in the built environment to the next level. 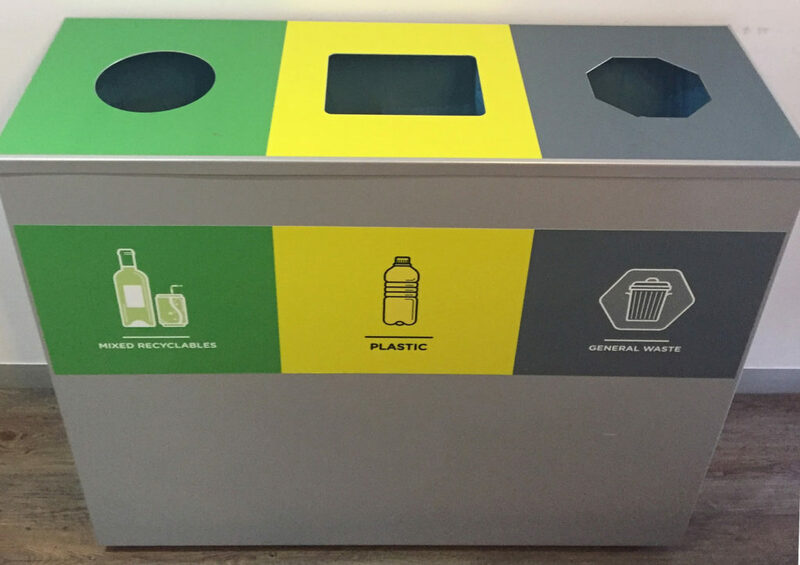 Solid Green’s office, which holds both a 6-Star Green Star SA Interiors v1 As-built rating and a LEED Platinum v3 Interiors rating, takes waste management seriously with separating and recycling bins for paper, cardboard, metal, glass, plastic, e-waste and general waste. For more information, please visit www.living-future.org, or email lbc.collaborative.rsa@gmail.com or marloes@solidgreen.co.za.